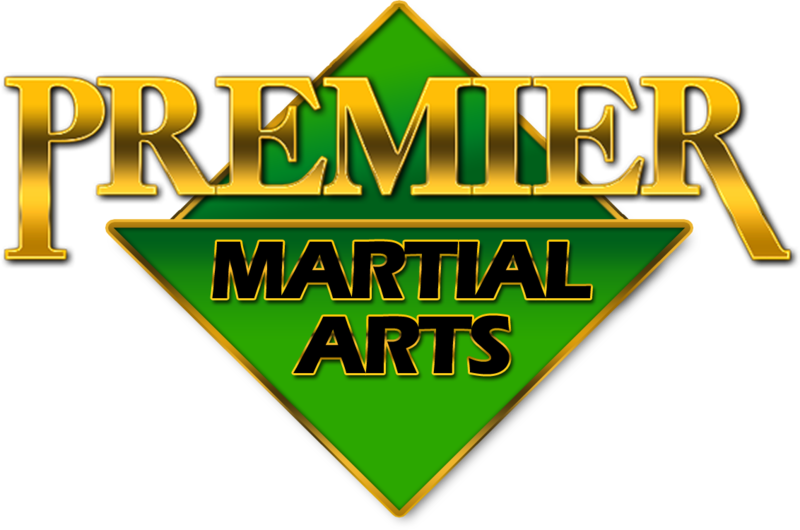 Premier Martial Arts Central (Lubbock Karate) 3517 50th Street. Copyright ©2016 - 2018, Premier Martial Arts & Lubbock Karate. All Rights Reserved. Site designed by GSS Web Design, LLC.